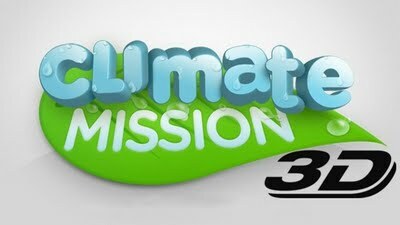 Nokia launches the Climate Mission 3D game, created to improve our understanding of climate change on Earth, for our Nokia N8 and other Symbian^3 device, with 3D graphics and a target: discovering how to reduce your own ecological footprint. This is a ecologically themed collection of games that teach how to minimize our ecological footprint. 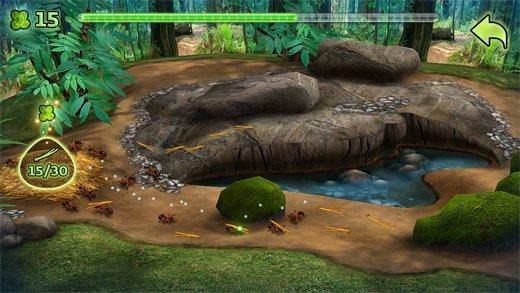 Various fun games are available like guiding ants to collect food, pairing different materials for recycling and planting trees. 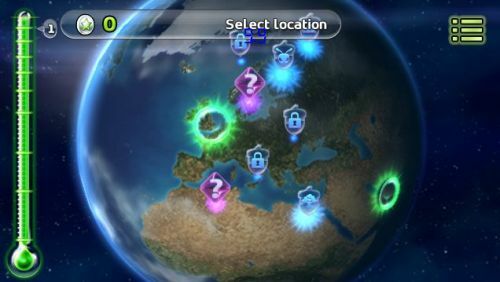 Each game contains 20 levels, tons of fun and a lot of things to learn about mother Earth.